AMAZING VIEWS! 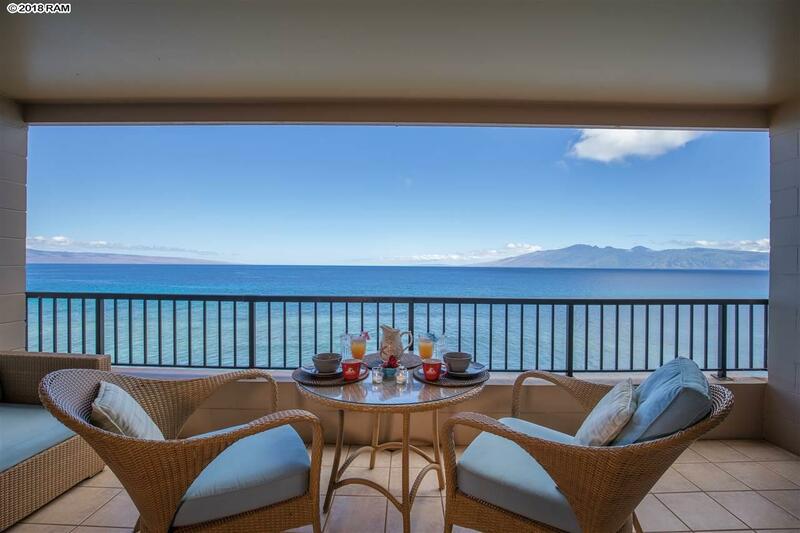 Maui Kai 605 is a pristine one bedroom offering its owners and guests an oceanfront setting like no other condominium on Maui, with stunning twin island whitewater ocean views, year-round sunsets, and breaching whales in season. 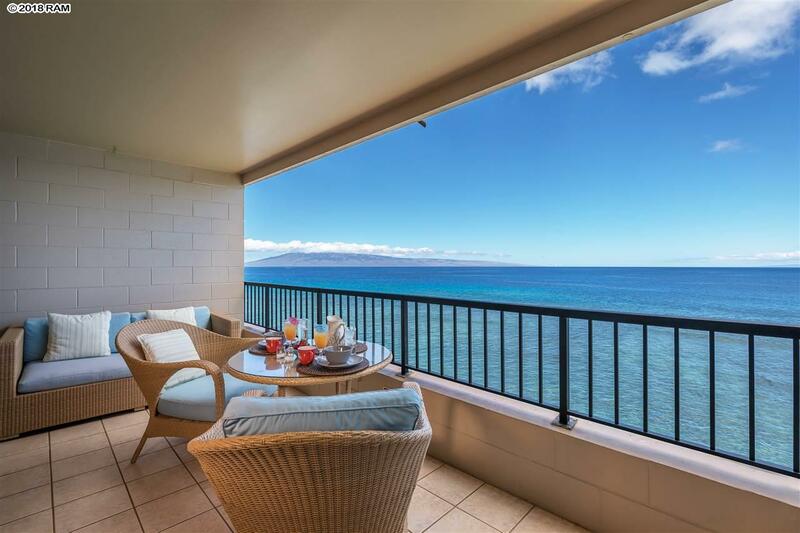 You'll enjoy the perfect location at the quiet end of Kaanapali Beach, just a short walk to excellent restaurants and shopping, close to the world class golf courses and shops at the Kaanapali and Kapalua Resorts, and 10 minutes from historic Lahaina Town's award winning restaurants, activities, and harbor. 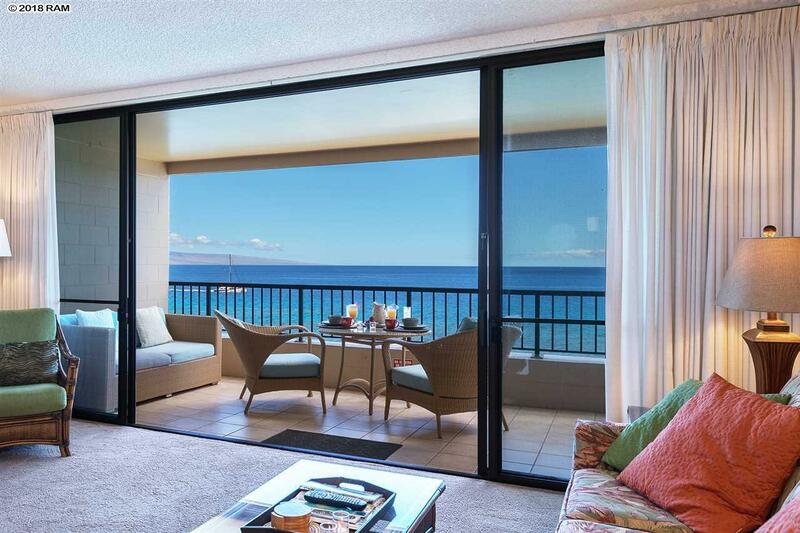 The Maui Kai is a highly popular vacation destination with great rental history, perfect as an investment or second home in paradise. 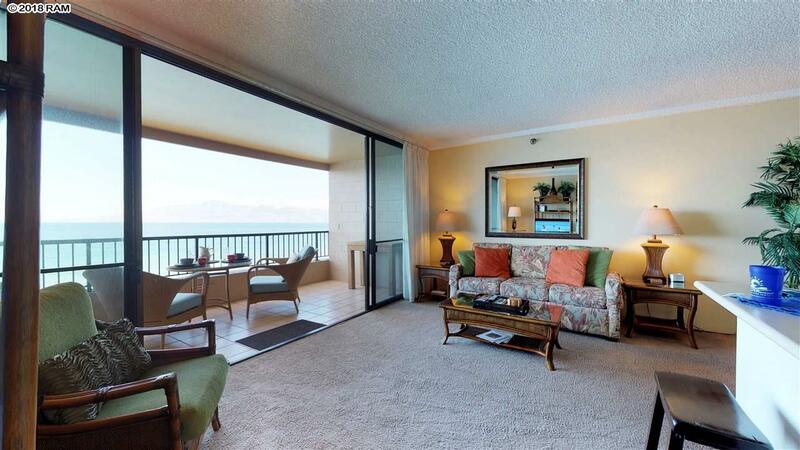 Offered fully furnished and 'turn key', this unit is frequently occupied, so call your favorite agent soon for available showing dates.